Ian Balina, respected cryptocurrency investor and YouTube influencer have stated on his social media pages that he has been hacked over $1 Million. While Balina remains uncertain about the actual cause of the hack, he stated that the only clue he has was that he’s requested to change his college email after receiving notification that it was compromised. Ian said he kept text versions of his private keys in his Evernote as encrypted text files with passwords, he however stated that his email and Evernote were hacked through the college email. While lamenting on the loss, Ian averred he was not moved, but he’s seeking to arrest the notorious hacker, and possibly bring him to book. In in this wise, he gave the details of the hacker seeking that the crypto community be on the look out to apprehend the evil perpetrator. Experts have weighed in on the situation. One of them is the CEO of Tradelize, Anton Zapolskyi, who proffered long-lasting solution to hacking. “There are some doubts when it comes to wallet security. Although it’s easier to keep funds in a singular wallet with 2-FA, this shouldn’t be the singular method of security,” Anton counsels. Hacking is becoming a normal activity in the cryptocurrency space. Notable influencers have been hacked and stripped off their hard-earned wealth in the past. Exchange platforms and even cryptocurrency platforms were robbed as well. 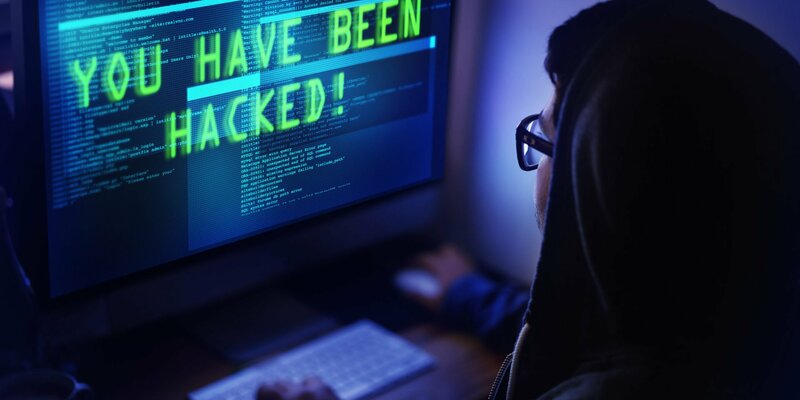 One very callous hacking that the cryptocurrency community will never forget is the Coincheck $530 million cryptocurrency heist, which encapsulated first enormous cryptocurrency hacking estimated to be $400 million in bitcoin stolen from Mt Gox in 2014. Hacking is a punishable offense under the computer status, however, hackers remain unmoved despite stiff penalties placed on the illegal act.